387 recipes with the authentic Greek flavour, and dishes created out of the ingredients of traditional Greek cuisine. 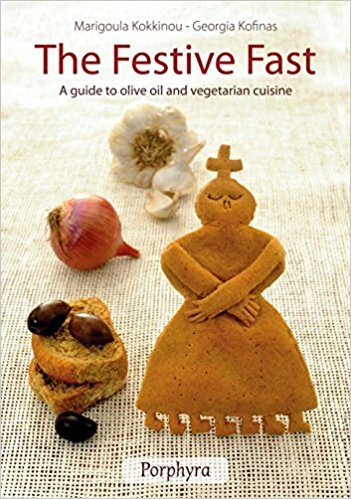 Lenten Recipes stresses the significance of the Mediterranean diet and the indissoluble bond between physical and spiritual health. The dietary habits inherited from our forefathers are enhanced by new combinations, and it links diet with the contemporary way of life. This edition of Lenten Recipes features: - Additional photographs; - Original recipes for everyday, school, workplace, holidays and parties; - Patristic texts which explain and emphasise the Orthodox tradition of fasting; - Practical instructions, a glossary and a chart of the fast-days throughout the year.